Got a few minutes to spare while waiting in line? Make your time more rewarding with FeaturePoints - we've paid millions of dollars in rewards to our users. 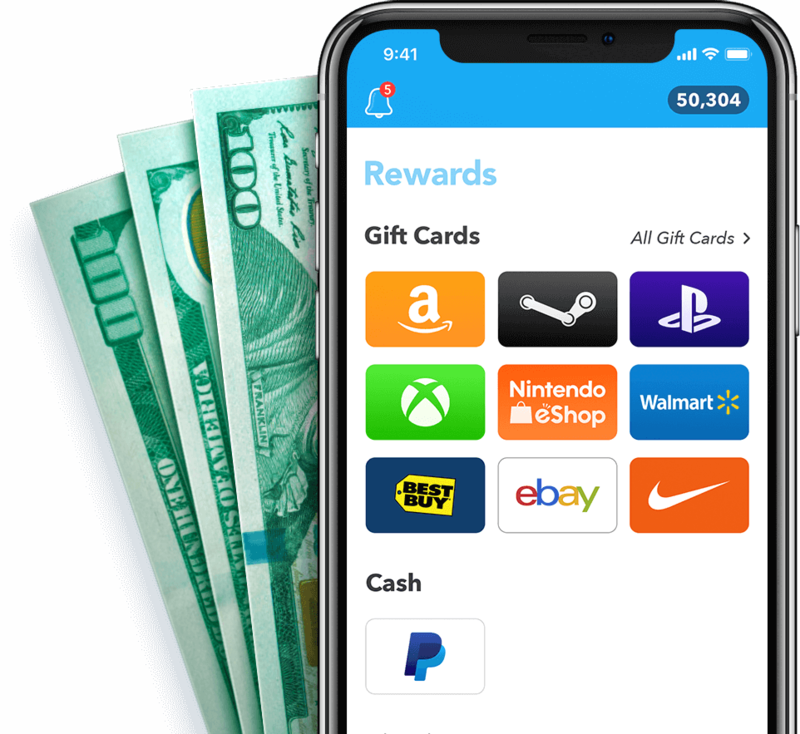 Shop at your favorite stores and earn hundreds of dollars in cash back with FeaturePoints. Stores pay us a commision for sending you to them, and we share it with you. Earn points by sharing your opinion with us. Answer questions and get paid. Do you own any game consoles? 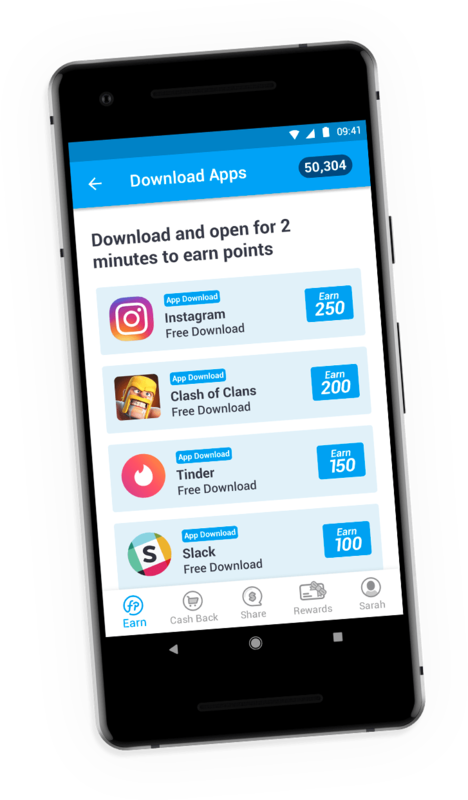 Try free games and apps to earn points. Just try the app for a few minutes and you'll be credited. Share FeaturePoints and you'll get paid up to 50% every time your friends earn points, for life. Emily made a purchase You've earned 3,380 points. James completed a survey You've earned 250 points. Mia downloaded an app You've earned 20 points. 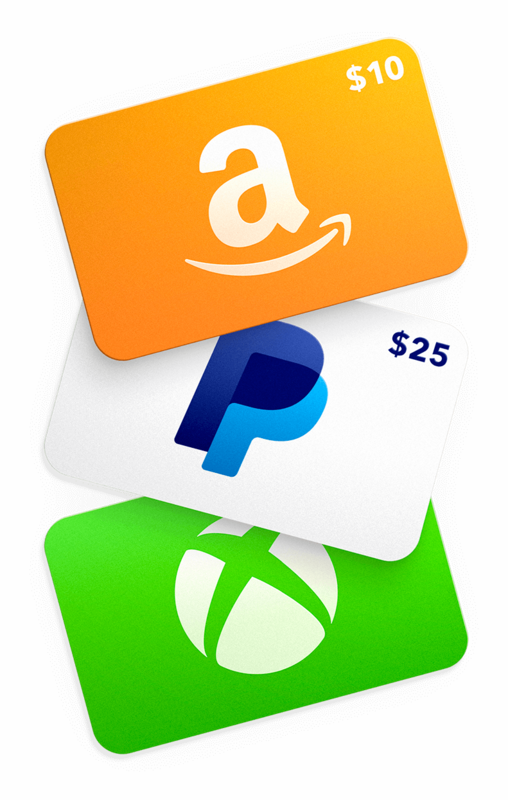 Redeem your points on a huge selection of gift cards including Amazon, PayPal, App Store, Xbox, PlayStation, Starbucks, Bitcoin, and many more.